I’ve been really quiet in my little corner of cyber space. The school year started with all feet running. Actually it was more like a swan dive. We were all ready and eager to begin our school year of formal learning. Of course it wasn’t like we weren’t learning all summer, heck we explored the properties of the sun through baking among quite a few other things. However when we started hitting the books, I quickly realized that this year was going to be totally different than any year we have been through yet. You see I now have a high-schooler, a junior-higher, one in upper elementary and one in lower elementary. I have to teach with transcripts in mind not just their individual learning goals and styles. Over the past few months I have been learning how to be more creative in our homeschool. I’m not talking about glitter and glue sticks. I am talking about methods and processes. We have always been eclectic in our learning but this year, I am learning how to be eclectic and interest driven while being able to have quality courses for high school transcripts. 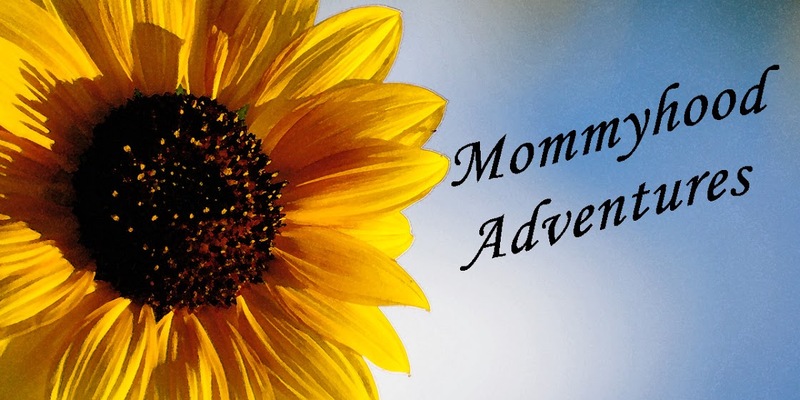 While still having all the elements that makes our homeschool adventure work the best for us. 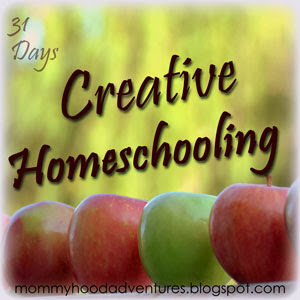 This month I will be posting everyday about what I am learning on how to homeschool creatively. This school year I have revamped how we do our formal school day several times working and reworking our routine to best fit all the different learning styles, schedule and the rhythm of our family. Join me as I walk through this new chapter of my adventure. I'm hooking up with bloggers at The Nesting Place for the 31 Days series.